You can get to mostly any spot you want with a great camera to take that amazing photo. Different cameras can be equipped depending on the photo you want. Some cameras do better in low light or high lights, some can zoom in further, and others have cool features such as night or heat vision. A lot of features and abilities you couldn’t do with your phone. 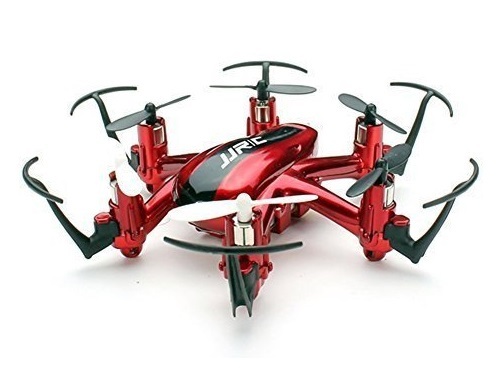 You can buy a generic or customized drone to fit to whatever activity you might be doing. Many news channels use them to capture things like traffic jams, aerial shots of events, and even to track weather. These are all creative ways they have implemented drones into their organizations and improved the quality content they deliver to the viewers. People go as far as even using drones for selling real estate. Taking images of the inside and outside with a phone won’t cut it anymore. Drones can be used to take incredible shots of the house. They can even help with creating 3D walk through interiors. This can be the difference between selling a place or not because obviously how a place looks will impact most of a buyer’s decision. You don’t want a deal ruined because of a sloppy image from a phone. As you can see, these are all problems different people might face. A drone can help each of these people in their own area for what needs to be done.